Joseph is back. His Flyers faced the Penguins Thursday night, but he had other things on his mind – the just announced NHL conference realignment. Joseph has his work cut out for him this month – he’s been named Senior Correspondent for the Winter Classic. Since we don’t have a Rangers writer – we are so cheering for the Flyers on January 2. It doesn’t hurt that Broad Street Brats are Patrick Burke’s team either. “As I sit down to write this, I’m torn between detailing all of the reasons I dislike (read: despise, hate, ::insert other synonyms here:: ) Sidney Crosby, fresh off the news that he won’t be involved in the first Flyers-Penguins tilt Thursday. I choose instead to save that beautiful piece of work for another day. Let’s talk NHL realignment. With this system, the top four teams in each conference will head into the playoffs, maintaining a sixteen team playoff system. Additionally, each team in the league will play each other at least twice, one home and one away. The remaining games in the 82-game schedule will be against conference opponents. Why I Like It: Look, this was a tough topic to broach and I am sure that more than a few GMs left the meeting with unfavorable thoughts on what had been decided. There are even rumblings that it may be a little unfair since two of the conferences have eight teams and the other two have seven. When all is said and done, however, no one fix was going to satisfy everyone and, unless the divisions were stuck with, an imbalance was bound to happen. One of the major deciding factors had to do with team travel, which has grown increasingly challenging with the number of teams in the eastern time zone. Now, for instance, teams like Dallas and Detroit will not have to leave their home time zones quite as often. But why, specifically, does this Flyers fan like the conference set-up? Take a look at Conference D and the powerhouses it contains. Seeing an increase in the number of games the Flyboys play against the Penguins and the Capitals is an obvious plus. The storied rivalries between the Devils and Pittsburgh have been preserved. The fact that more regular season games will have increased meaning with more teams in the conferences should excite every fan. And, as someone who enjoyed NHL Center Ice for a year in college and came to enjoy the late-night western games, seeing some of those teams in Philly is going to be a joy. Finally, this change was much-needed in a set-up that had become stale. As the NHL has continued to evolve the game since the lockout of the 2004-2005 season, something about the divisions and the conferences never sat right with me. This is just the right shake-up to stir the pot for new rivalries, bring strong NHL talent to all corners of the league’s arenas, and make the somewhat lengthy season that much more enjoyable. 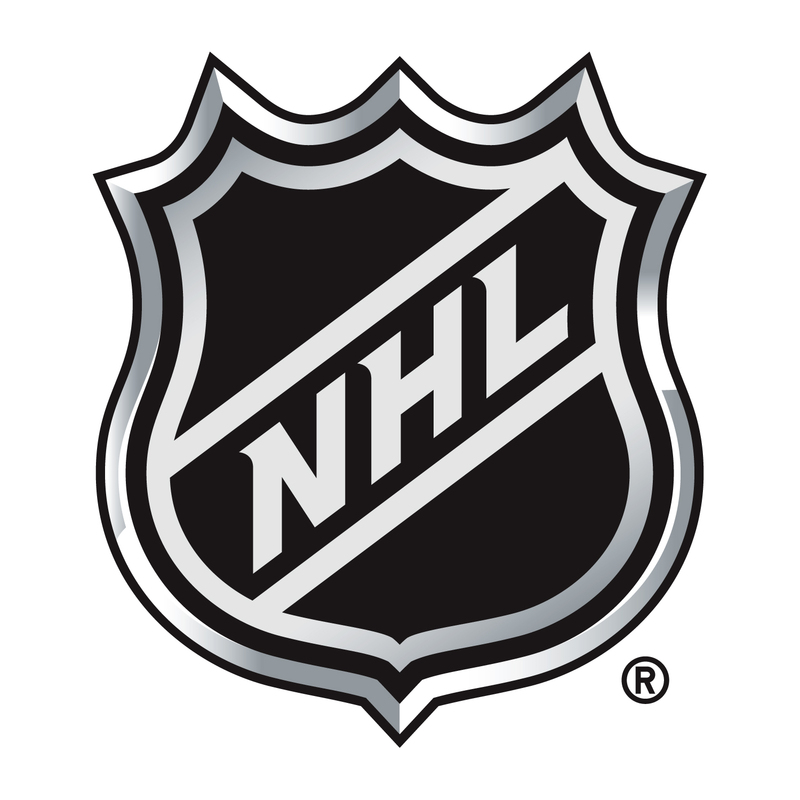 Kudos, NHL, for getting right what you could have seriously screwed up. But who put the Jets and the Blue Jackets in the same conference? Low blow? Some Flyers notes: The Flyers battled back Wednesday from a three goal deficit, defeating the Buffalo Sabres 5-4. Parent and Hextall were added to the roster for the Rangers/Flyers Alumni Game, with Parent active and Hextall serving as goalie ambassador.